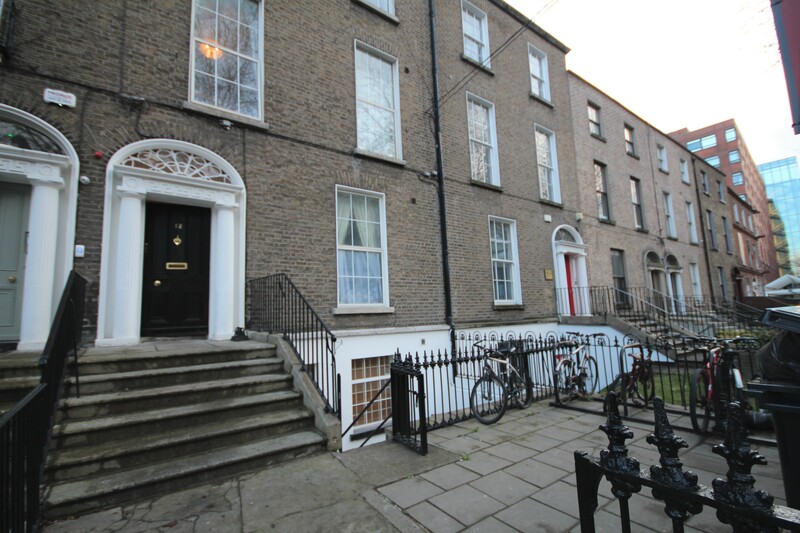 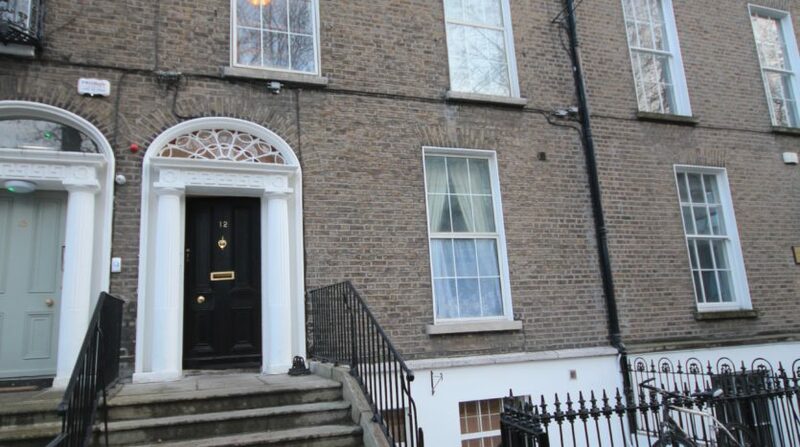 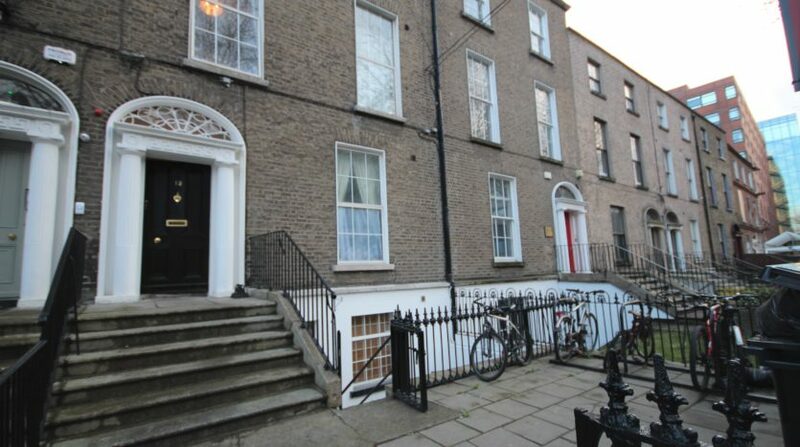 CONERNEY ESTATE AGENTS are delighted to present to market this excellent flat for sale in one of the best locations in Dublin City. 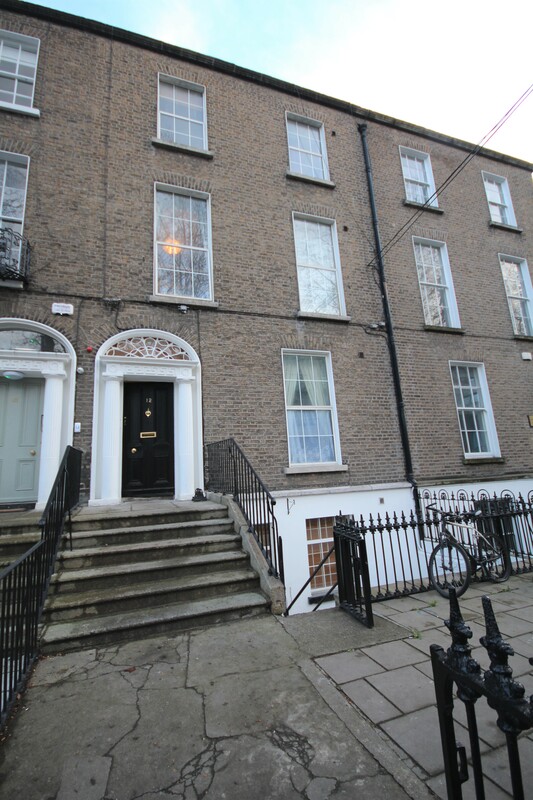 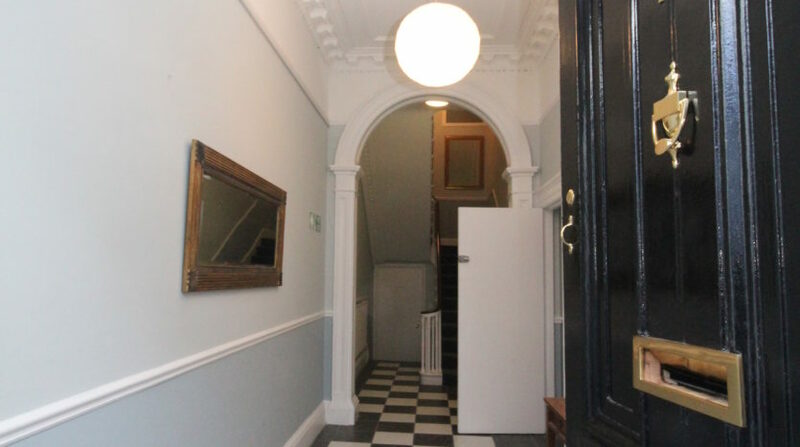 The property is set in a brilliant location in Dublin City being only 2 mins walk to the Luas and all that Dublin City has to offer. 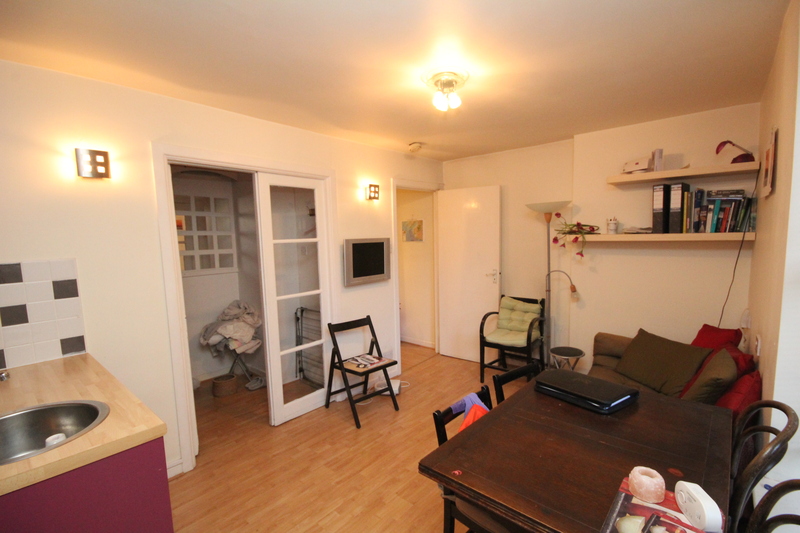 This flat is presented in walk-in condition throughout with a wonderful homely feel and is literally ready to hang your hat inside. 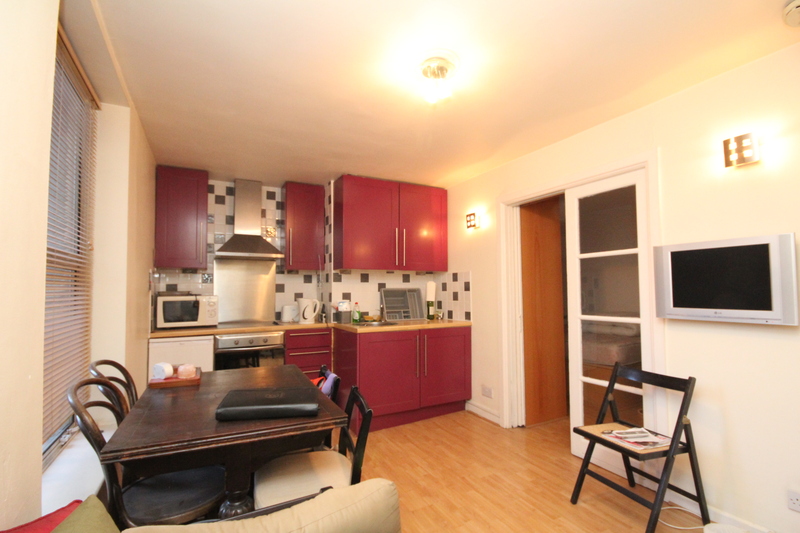 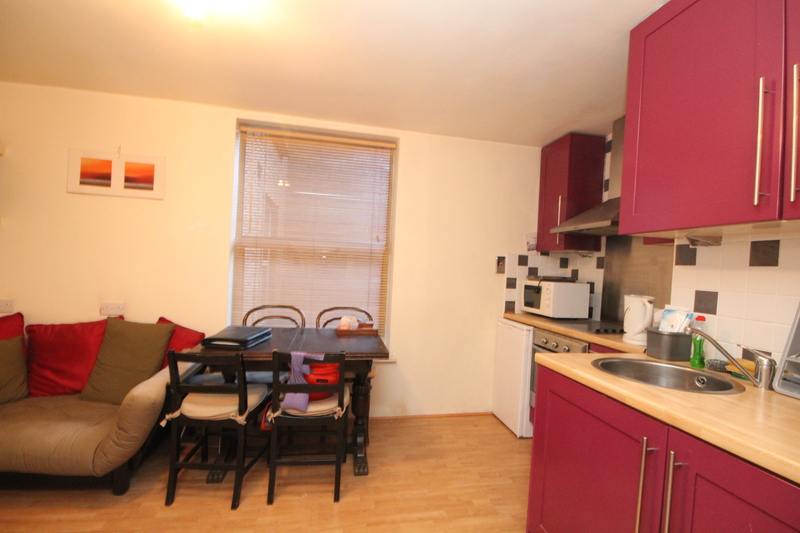 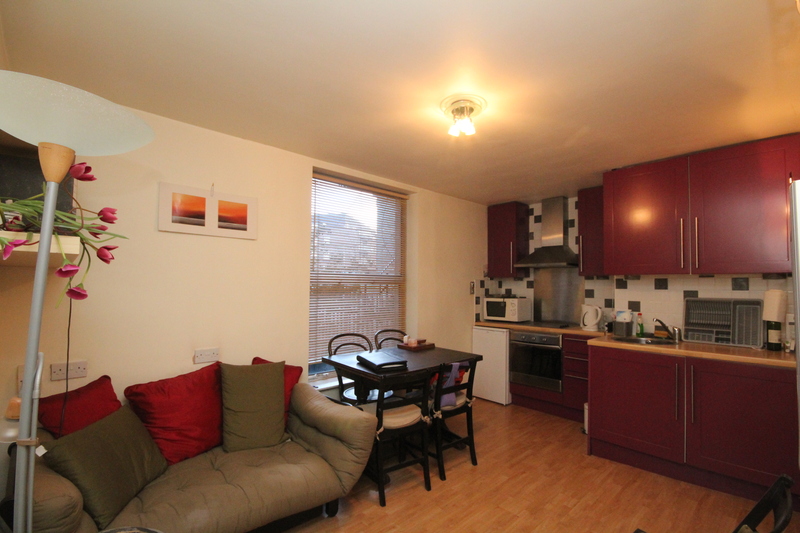 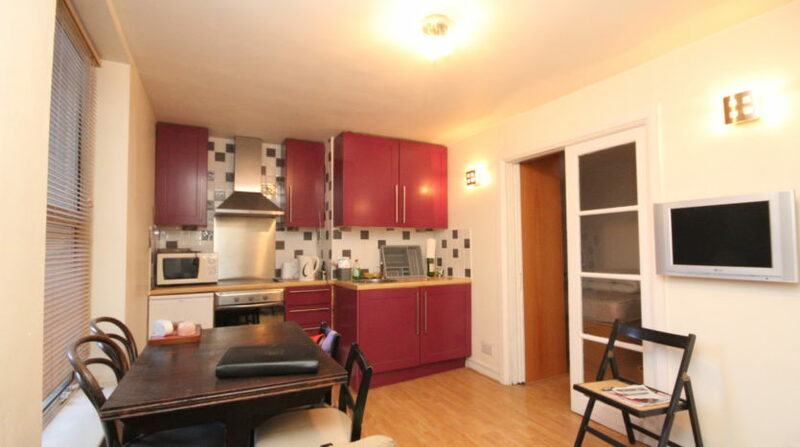 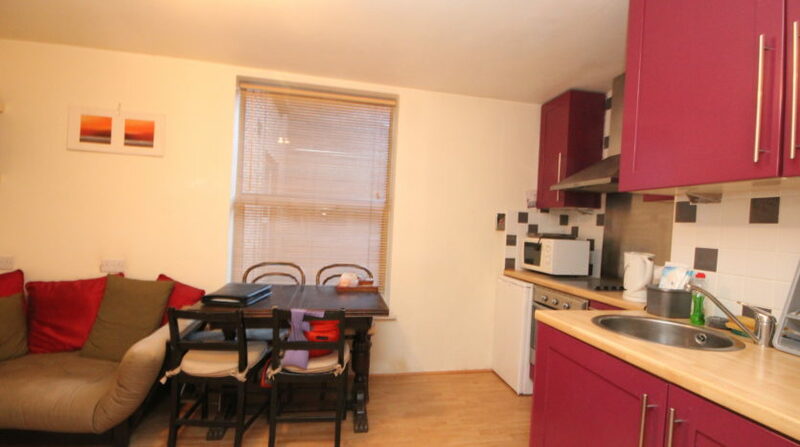 There is an open plan living and dining room which is bright and a fully fitted kitchen with all mod cons. 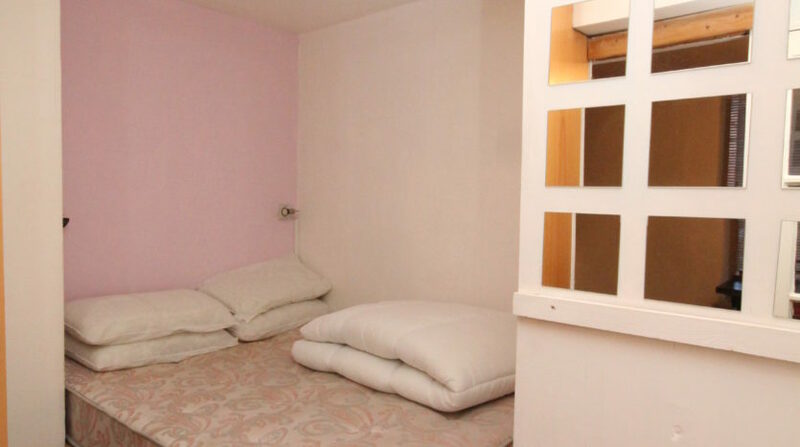 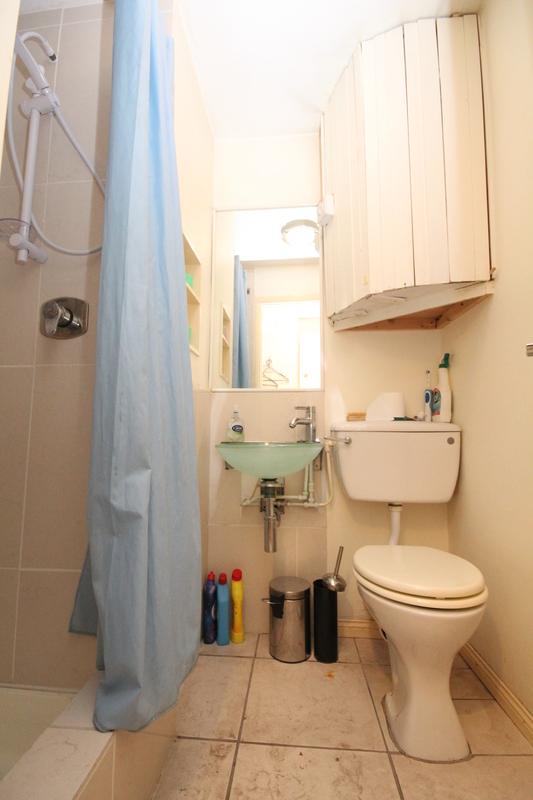 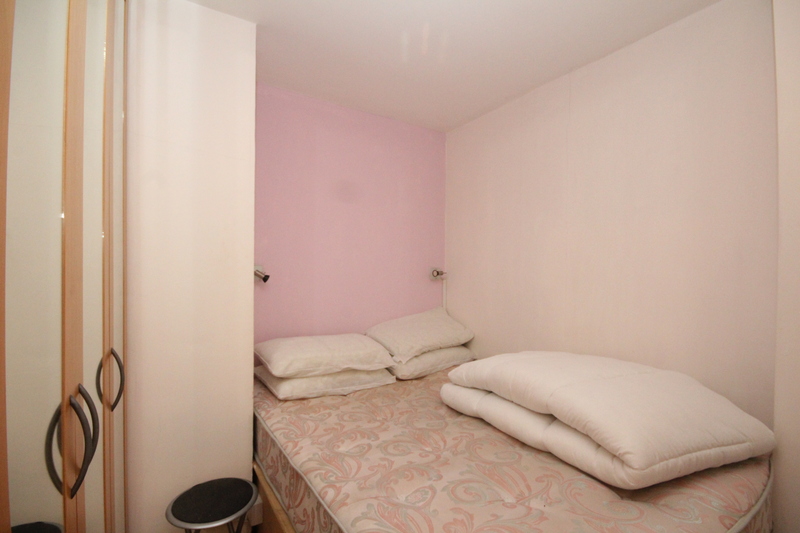 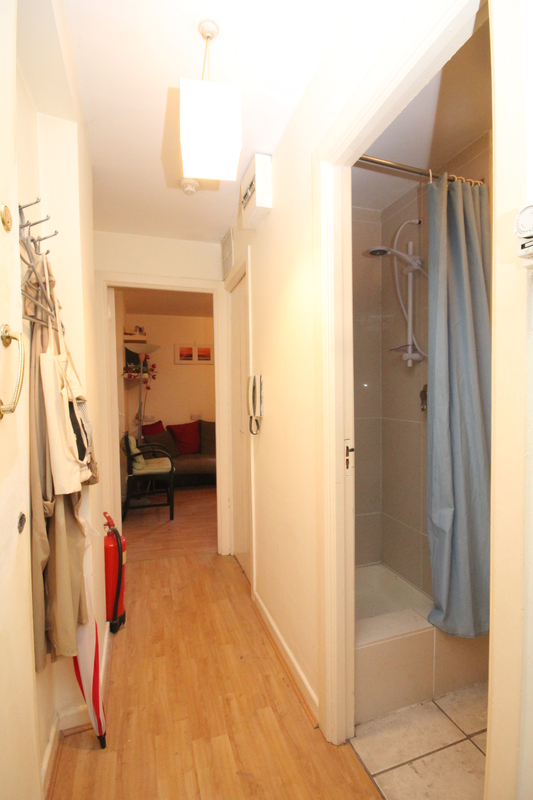 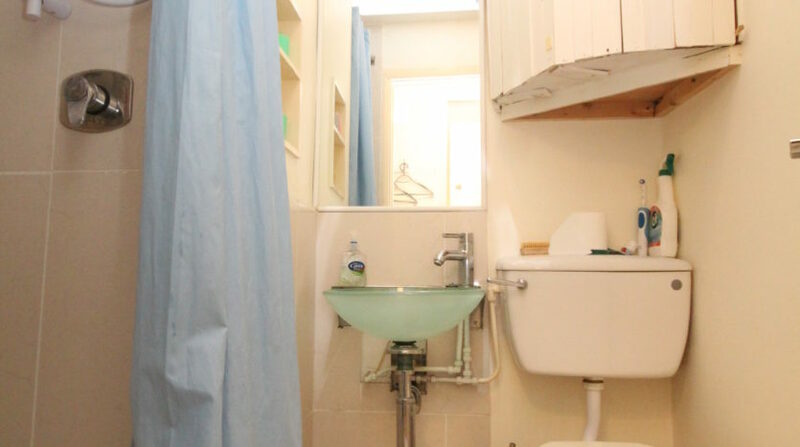 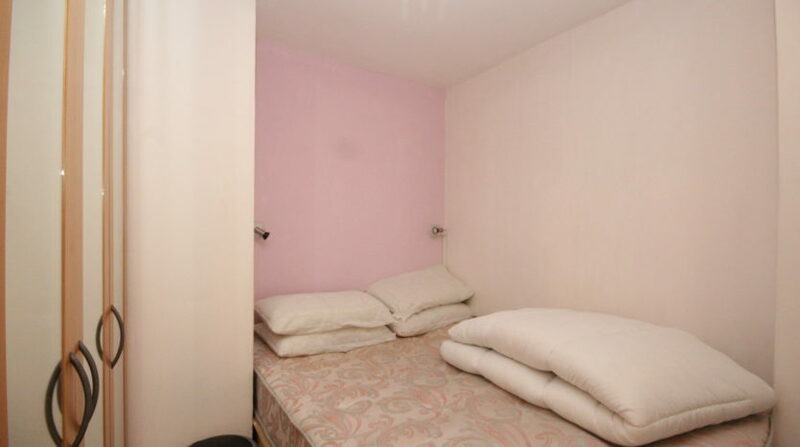 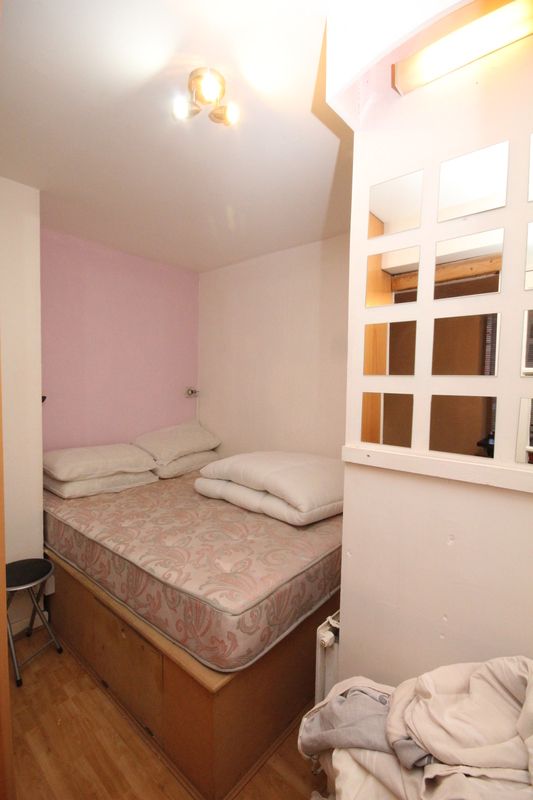 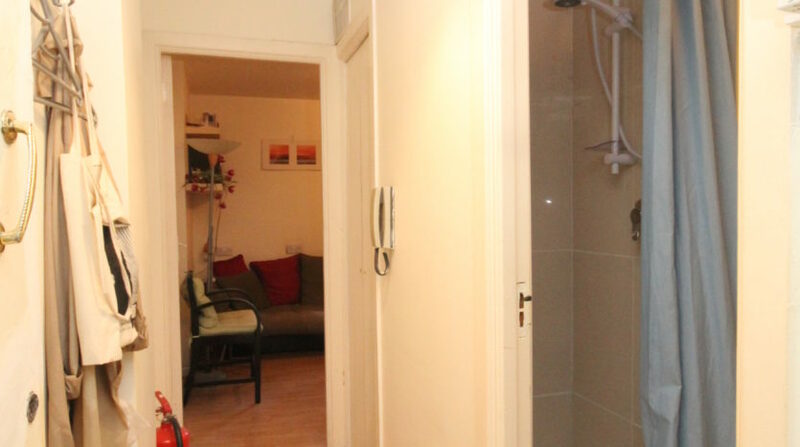 The double bedroom is L shaped and fitted with built in wardrobes. 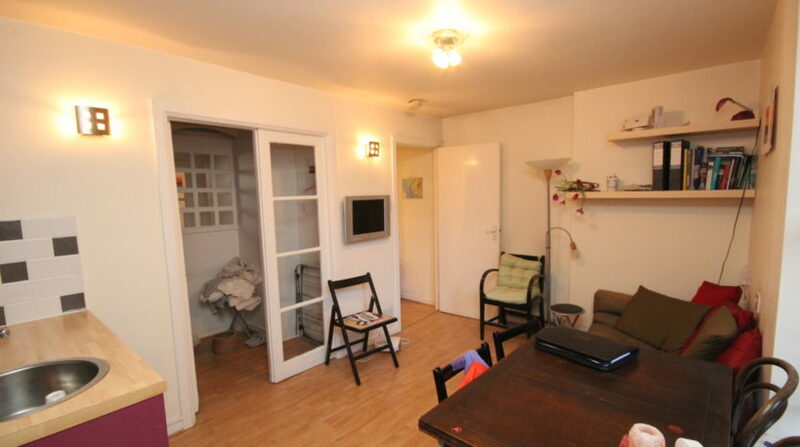 This apartment comes with parking for bicycles to the front of the property. 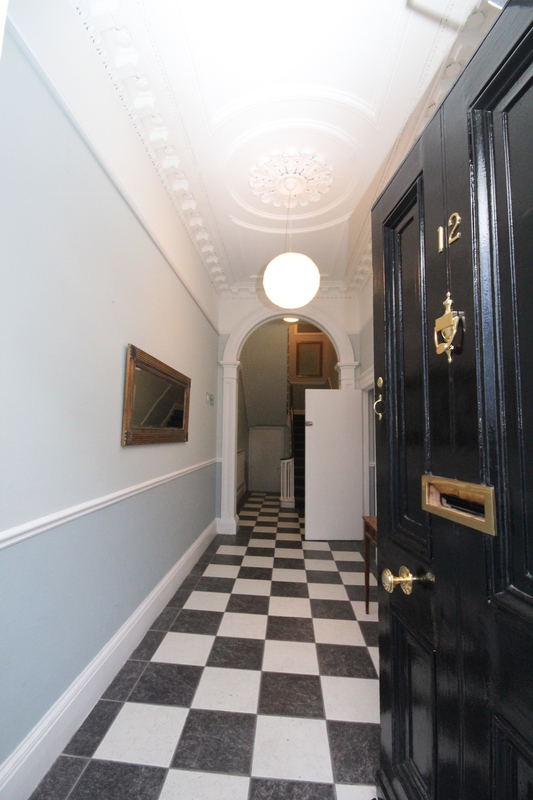 All in all, this is a fabulous apartment. 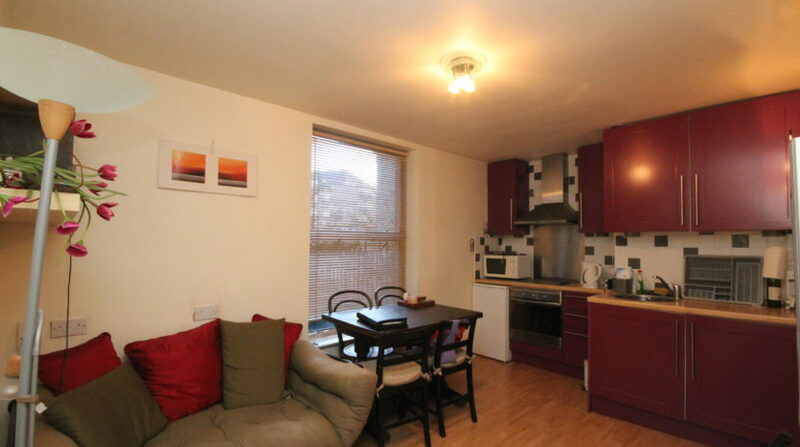 Set in a very popular and convenient location, close to town, all amenities. 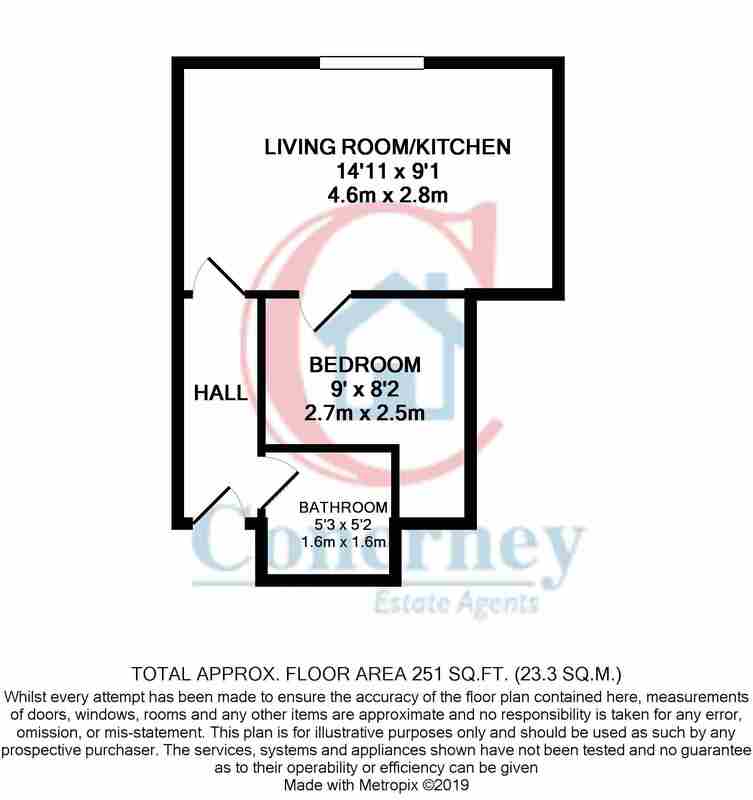 Viewing of this excellent property is strongly advised and by appointment only. 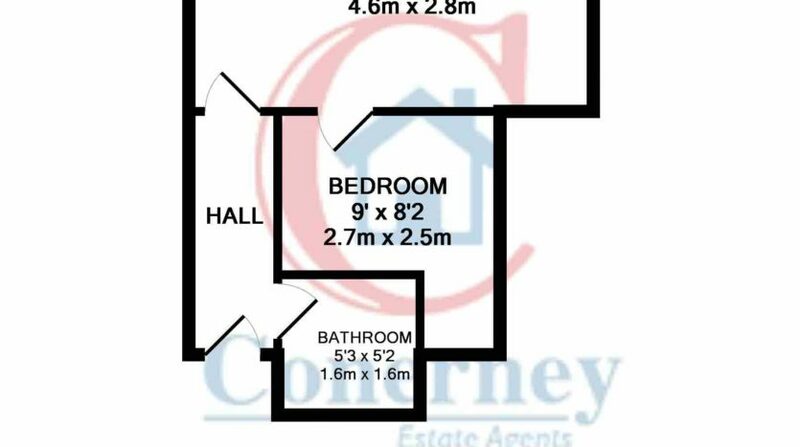 For an immediate viewing, please apply online, leave your name and number and we will get right back to you to arrange a viewing.